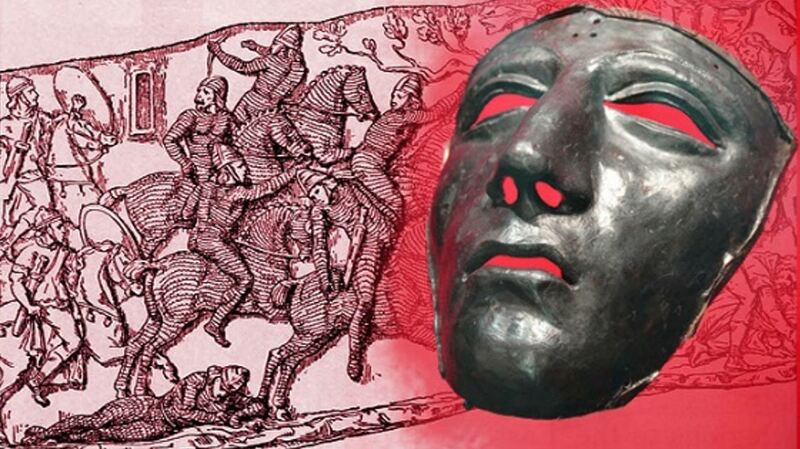 In 37 BC, Antony began preparations for war. 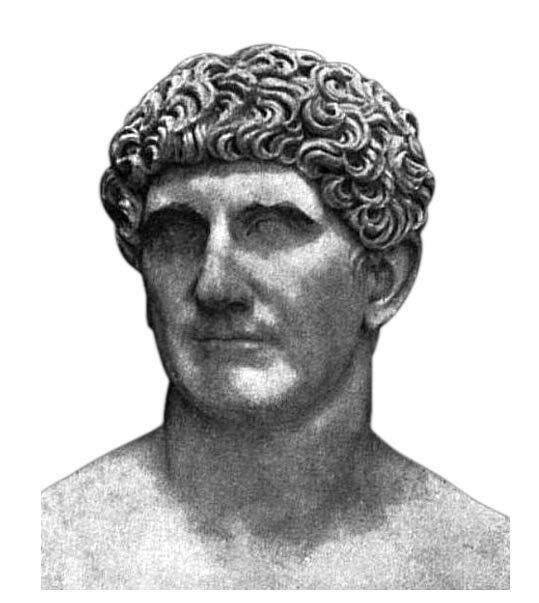 His first act was a campaign to squash, replace, and consolidate many of the regions in Asia-Minor and along the Levant that were sympathetic to the republican cause or to Parthian rule. He made sweeping changes throughout the regions, establishing Darius in Pontus, Herod in Judea, Polemon in Cilicia, and Amyntas in Pisidia. However, these were just a fraction of the many changes that took place. Once his western flank was secure from possible rebellion, Antony set his eyes on Armenia.